Ambitious Bess Bagwell is determined that her carpenter husband, Will, should make a name for himself in the Navy shipyards. To further his career, she schemes for him to meet Samuel Pepys, diarist, friend of the King and an important man in the Navy. 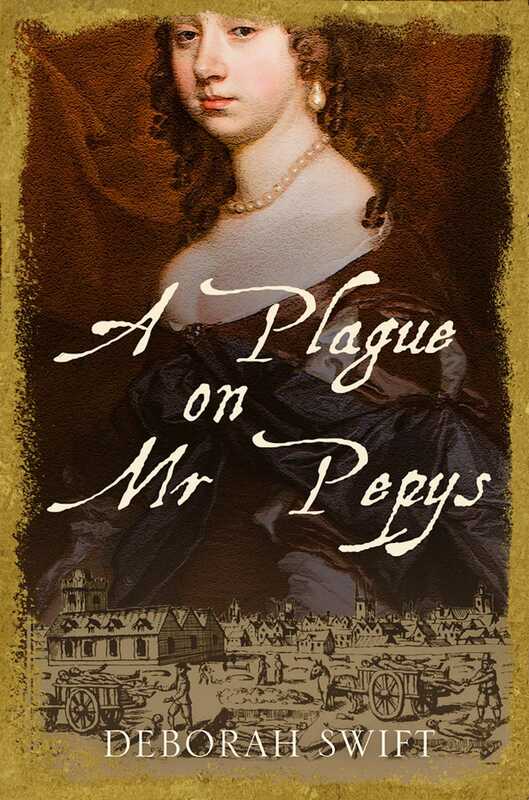 But Pepys has his own motive for cultivating the attractive Bess, and it's certainly not to benefit her husband. Bess soon finds she is caught in a trap of her own making. As the summer heat rises, the Great Plague has London in its grip. Red crosses mark the doors, wealthy citizens flee and only the poor remain to face the march of death. With pestilence rife in the city, all trade ceases. With no work as a carpenter, Will is forced to invest in his unscrupulous cousin Jack's dubious 'cure' for the pestilence which horrifies Bess and leaves them deeper in debt. Now they are desperate for money and the dreaded disease is moving ever closer. Will Mr Pepys honour his promises or break them? And will they be able to heal the divide that threatens to tear their marriage apart?